Phantom 3D by Surt R.
View all by Surt R.Surt R.
You have 30 seconds to find your way out of the haunted dungeon. Find a key to unlock the exit and collect batteries to buy more time. Once you're out of time, the Phantom will find you and steal your soul. 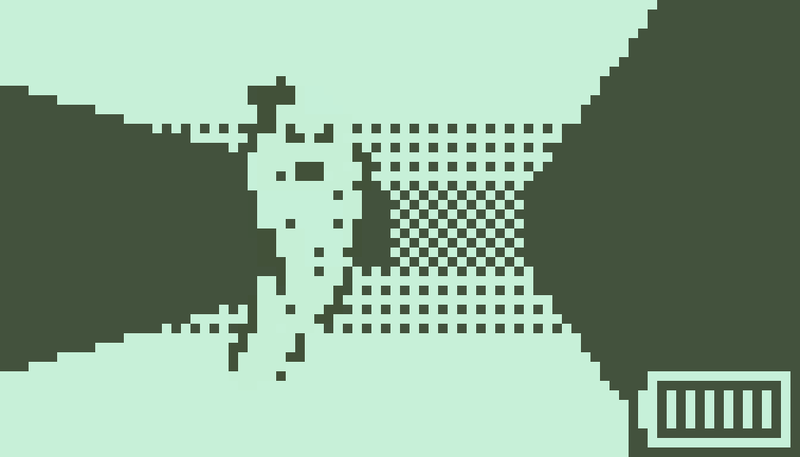 Made for the Nokia 3310 jam. AWESOME. It really feels like a nokia game (the music, input and sprites). 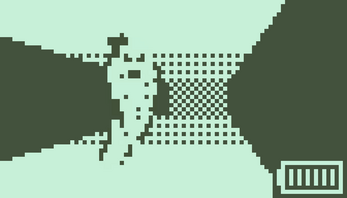 It's challenging but not impossible while having a theme that I wouldn't think to see in the Nokia 3310 game jam. Wow I can't believe you made a 3D game! It's so cool!